The CDT (CANopen Design Tool) also support the full extent above product family. 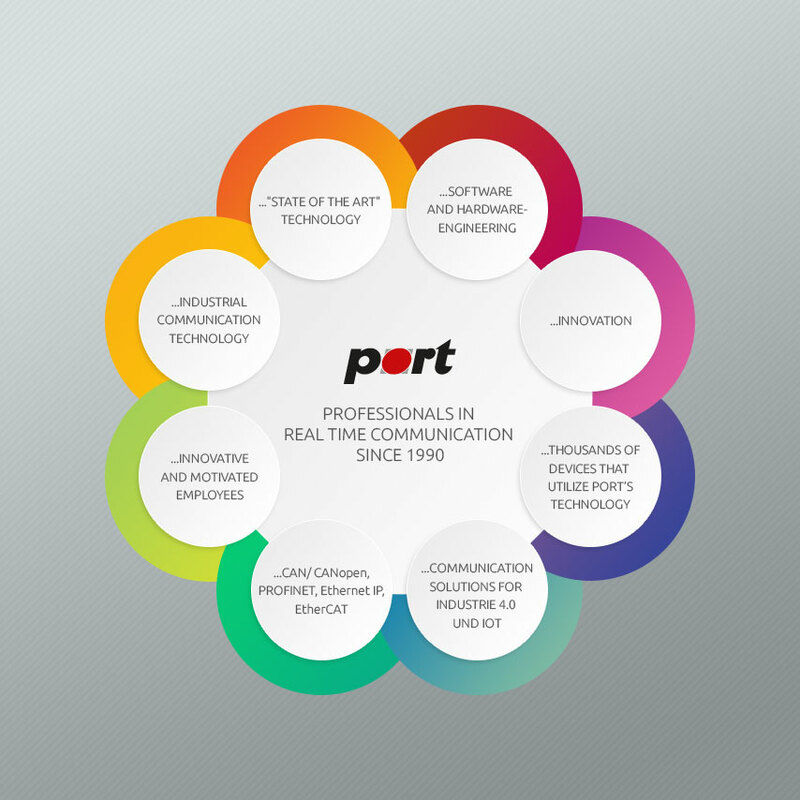 PORT CANopen technology currently supports more than 100 hardware platforms. For further questions please contact our sales team at any time at your disposal.